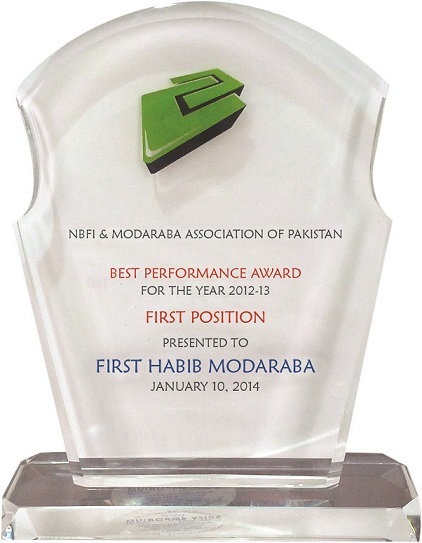 The NBFI and Modaraba Association of Pakistan started giving Best performing Modaraba Award from the year 2000. 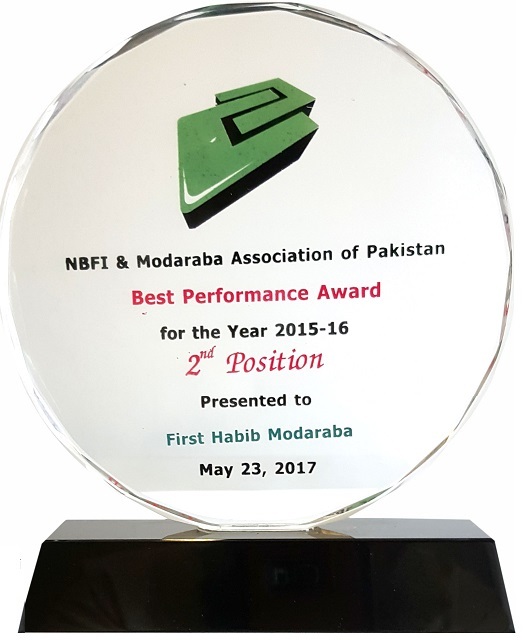 The moto of this award to promote those entities within the NBFI and Modaraba sector who are performing well and also adhering to best corporate and governance culture. 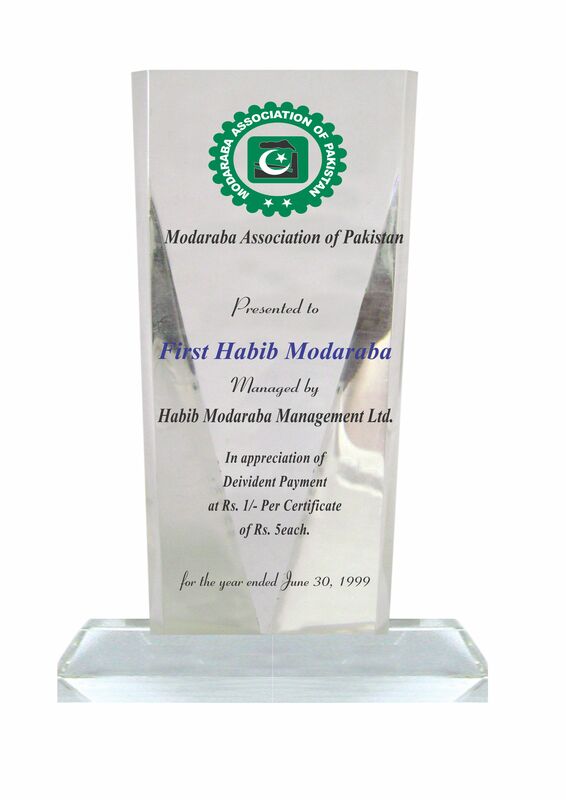 Executives Committees of the associations revises and further improv the award criteria on regular basis in line with the standards set by the Karachi Stock Exchange, Institute of Chartered Accountants of Pakistan & Management Association of Pakistan. 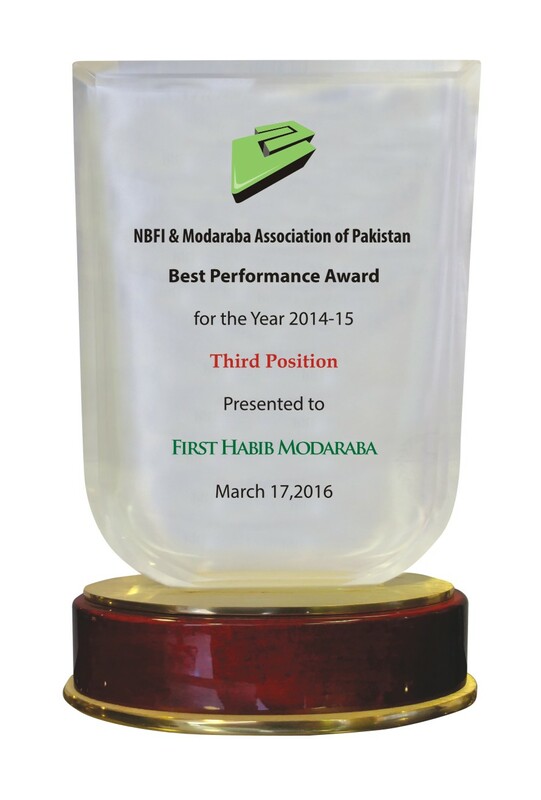 Allhamdulillah, First Habib Modaraba (FHM) meets the said criteria every year since last several years. So far FHM has received 16 awards as “Best Performing Modaraba Award” within last 17 years from above association. Copyright © 2019 First Habib Modaraba. All rights reserved.